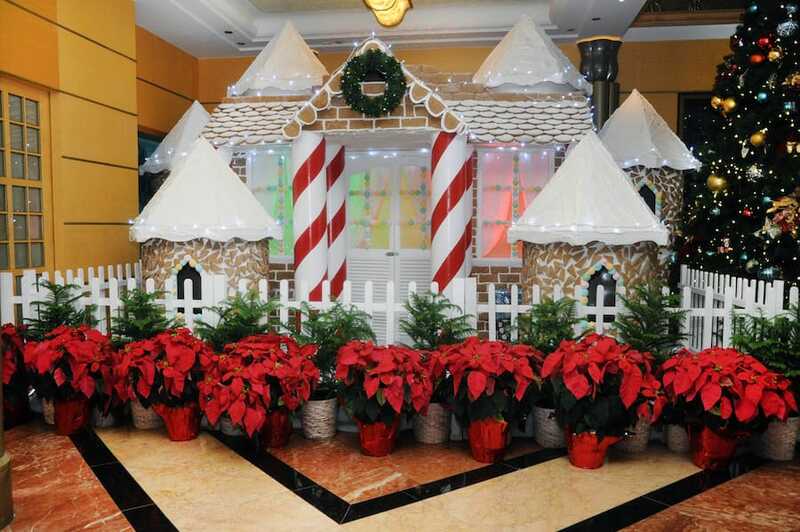 Each year, the gingerbread houses on our ships become more and more spectacular. 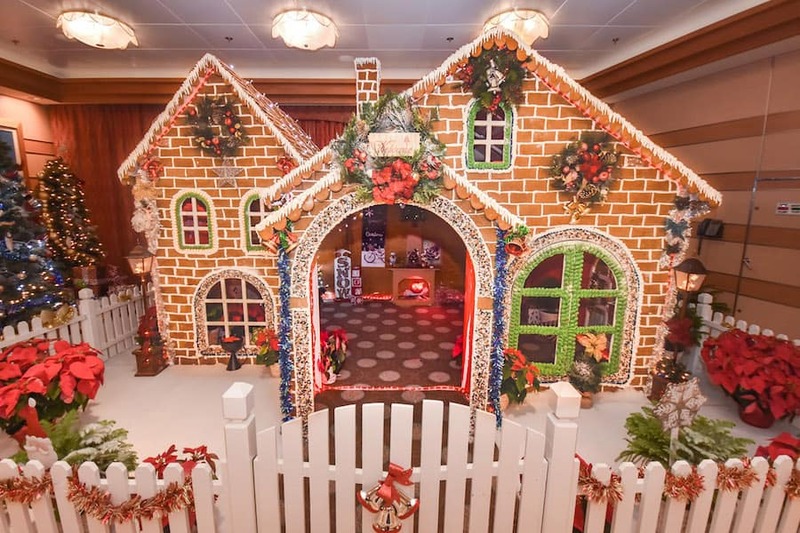 Our annual gingerbread house competition inspires the pastry, bakery chefs and deck teams to put their best foot forward when designing these elaborate masterpieces for our Very Merrytime Cruises. So what does it take for these creations to come to life? 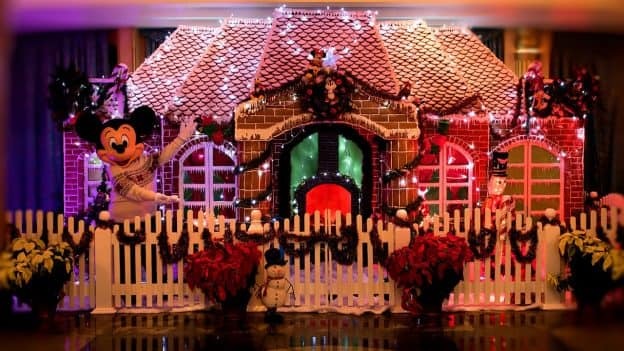 Approximately 650 pounds of gingerbread dough, 220 pounds of icing sugar, 5,250 gingerbread bricks, heaps of candy and a whole lot of creativity! It’s no wonder these houses are the backdrop for many of our guests’ family photos. 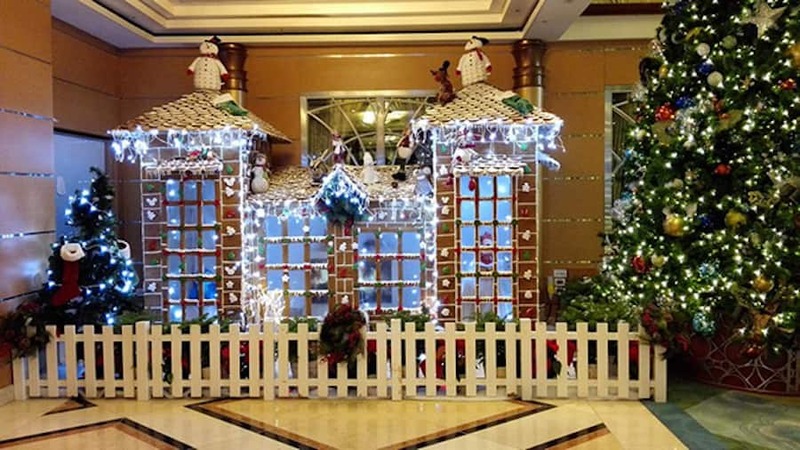 To celebrate the fifth year of our gingerbread house competition, we’re putting the vote in your hands. 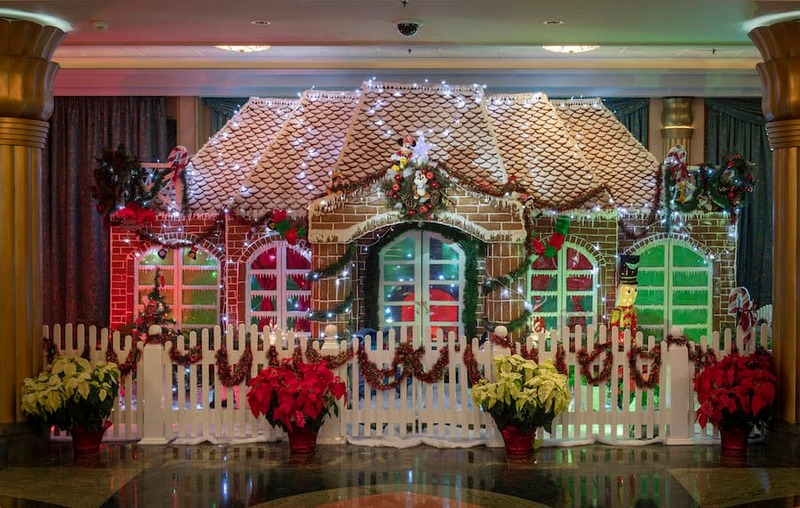 We want you to tell us which gingerbread house is your favorite. The winning team will earn the right to display the competition’s coveted trophy for the entire next year (plus bragging rights, of course.) When you cast your vote, keep in mind creativity, intricacy and originality. Now tell us, which team has your vote? Voting ends on Sunday, December 2, so be sure to cast your vote before then and check back next week to see the winner. I’m with ‘fawn’, although I clicked on the Wonder house first. Maybe fix this glitch and restart the voting? Is there a way to just look at the pictures first? When I clicked on the first picture, it took my vote. That was not my intention, I wasn’t ready yet. I wanted to seen them all first. I got the same thing, i clicked on the very first picture and it took my vote. I wasn’t ready yet. I wanted to see the pictures closer. 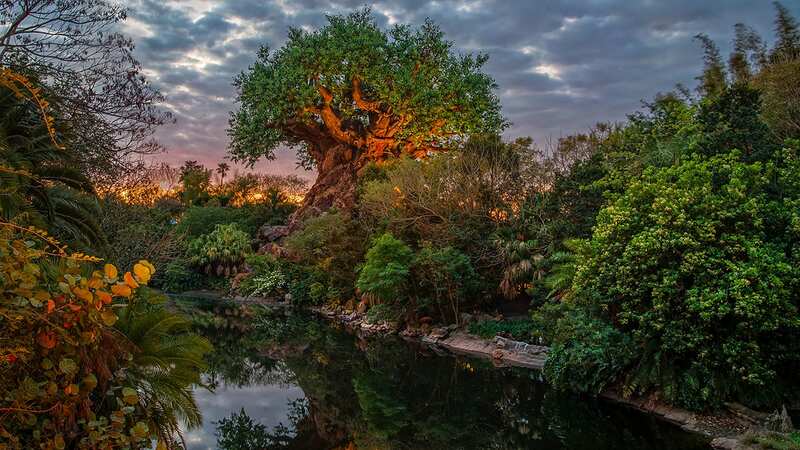 No wonder Disney Dream has the most votes. I bet everyone clicks on the first picture just to see it and it took their votes instead. The first picture would NOT have been my choice. I don’t think the other Houses are getting a fair chance.